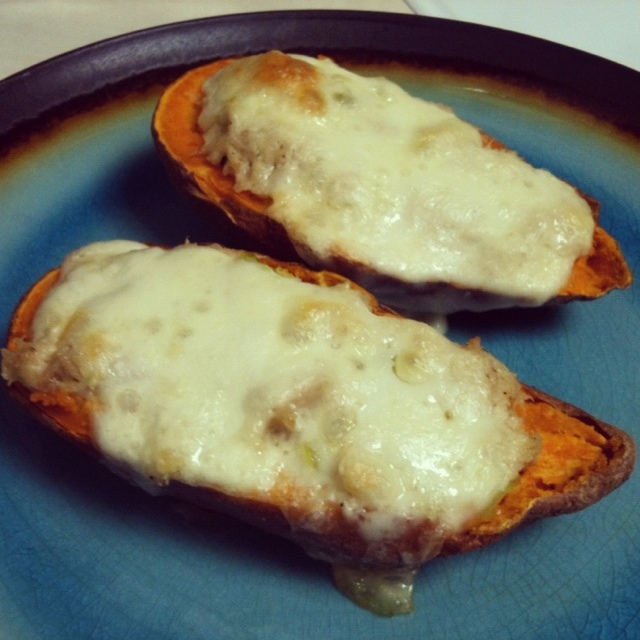 food: sweet potato tuna melt | eat. drink. fly. a couple months ago my best friend mentioned to me that she’d seen a recipe for a tuna melt made in a sweet potato jacket and she mentally filed it away because she thought i’d like it. i, in turn, mentally filed it away with the intent to one day try it as a lite lunch or snack because as soon as she described it to me, it sounded pretty yummy in my head. but truth be told, i’ve never been a huge canned tuna eater. i have environmentalist guilt about the whole dolphin thing… and well, it was just never something we ate as kids, so as an adult it’s not something i ever think of to eat. 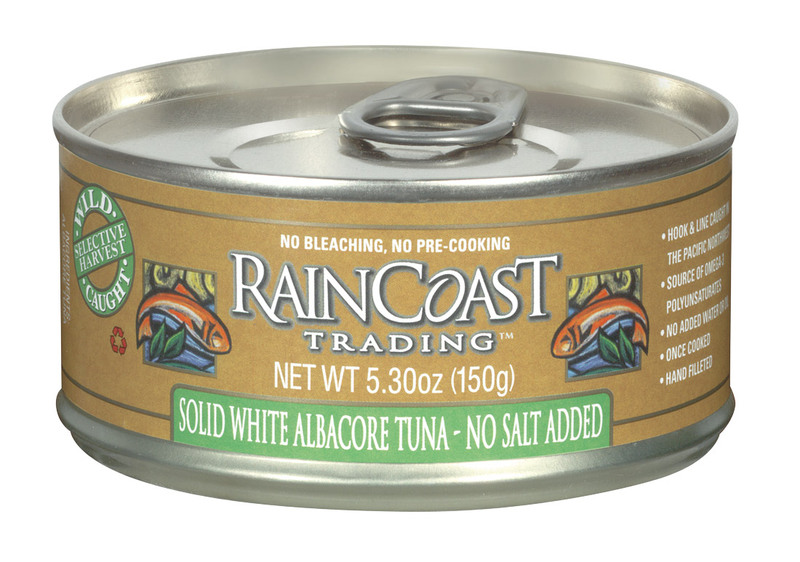 then, a few weeks ago, i was shopping at whole foods and came across this tuna from raincoast trading. yes it was $7 for a can of tuna… but it seemed very environmentally responsible so my guilty conscience paid up. so, i mixed it up with a little mayo and some chopped pepperoncini peppers, gave it a dash of salt & pepper and loaded it into a cooked sweet potato (5 minutes in the microwave). i added some fresh mozzarella on top and broiled it in the toaster oven for a few minutes and voila, a delicious and healthy lunch that pretty paleo… except that pesky cheese. but i’m doing my best here. damn, this looks like a win. I do loves me some pepperoncinis! I would absolutely eat that! Remember the baked potato stands in Scotland where they twice-baked them with all the ingredients in? You could do that with the Sweet potato & tuna, Or whatever other ingredients, and no cheese would be required! Paleo win!